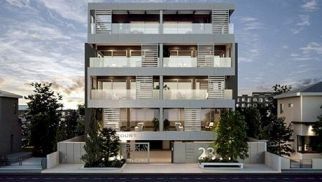 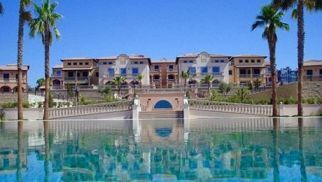 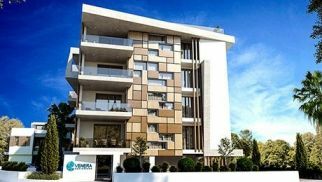 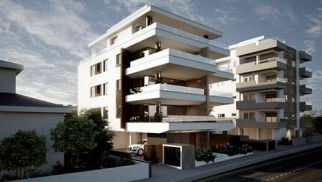 Find the most exclusive luxury properties & luxury homes in Limassol with LuxuryAbode.com. 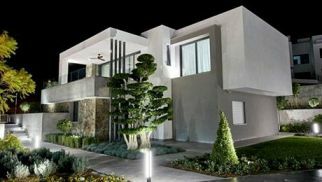 We are your resource for exclusive and high end Limassol luxury real estate. 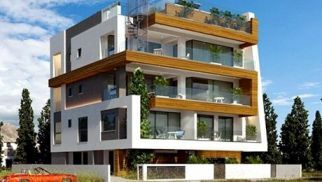 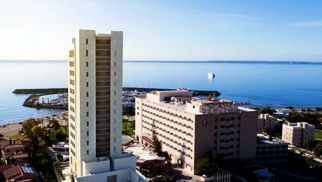 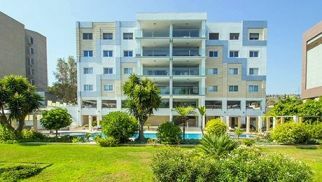 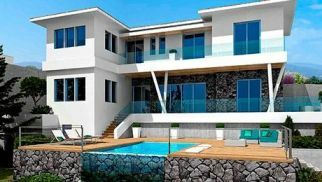 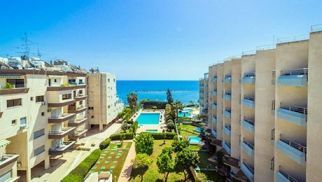 We have a good collection of luxury homes and properties for sale & rent in Limassol always. 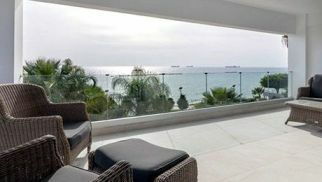 Our Limassol luxury real estate collection includes plush apartments, royal penthouses, new luxury projects, heritage homes, wine estate, luxury villas, sea facing homes, extraordinary duplexes, skyscraper homes, beautiful city apartments, waterfront homes, luxurious townhouses at prime ocean front and golf course locations.